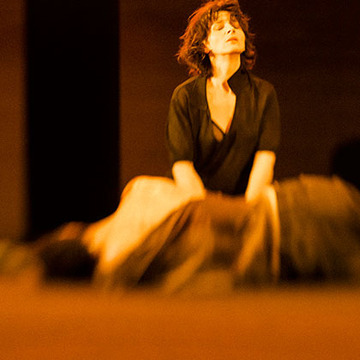 Juliette Binoche in Antigone by Sophokles! How extraordinary is this? To have Juliette Binoche perform on stage in our very own Ann Arbor? You will be able to read about Binoche and the play, in a translation by a U of M professor. There are still tickets. Enjoy and support French and Francophone culture in Ann Arbor! We are going, that is sure! So looking forward to this occasion! Juliette Binoche in Antigone by Sophokles is a best play. This play is an interesting play but ideal as well for the https://www.aussiewritingreviews.com/essaydot-review/ related people. I wish to utilize this blog. I was hoping to make this, but it turns out I have work travel this week followed by weekend guests. Enjoy! Steve and I are going on Friday the 16th! can't wait.